Take 10% off your order when you complete your checkout today! Use the coupon below to take 10% off your order today! 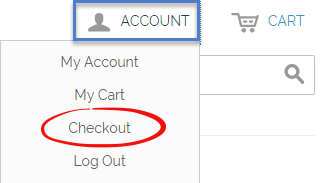 CLICK HERE to log in and begin checkout. When checking out, add the save10 code to the DISCOUNT CODES box.